Established in 1976, the SNAS endeavours to promote the advance of science and technology in Singapore. SNAS also represents the scientific opinions of its members. From the outset, SNAS was conceived of as an umbrella organization which would not only have its own series of programmes but would also oversee the activities of its constituent societies. Since 2011, SNAS has begun to elect her own fellows. Science education in Singapore is designed to prepare our students to be sufficiently adept as effective citizens, be able to function in and contribute to an increasingly technologically-driven society. Central to the Science curriculum is the planned inculcation of the spirit of scientific inquiry. 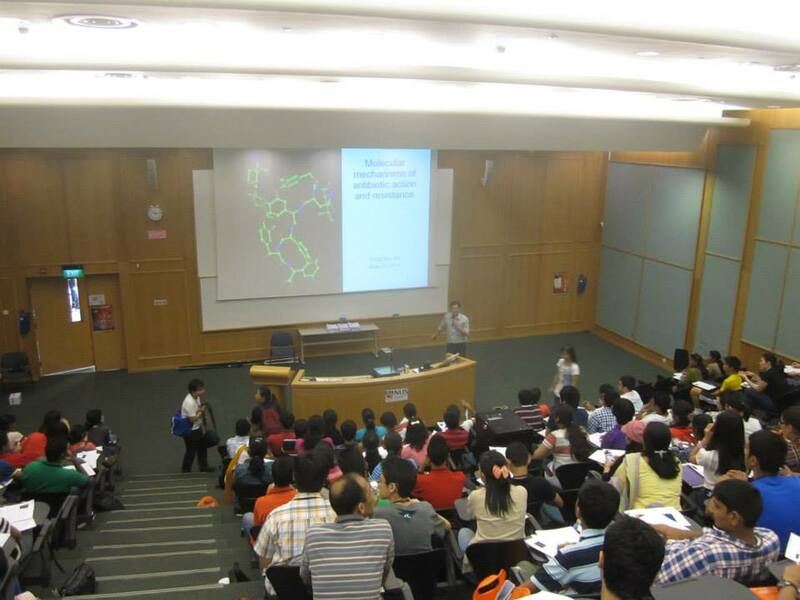 For many years Singapore has been promoting and popularising science via various programmes. Science Centre Singapore (SCS) was opened in 1977 to promote informal science education and promotion. SCS works together with constituent societies of SNAS such as SAAS and STAS to promote and popularise science. In addition many education institutions also have their own programmes to promote Science. COSMOS, the Journal of The Singapore National Academy of Science, highlights science research in Singapore and publishes invited review articles with the aim of promoting interdisciplinary research in Science and Mathematics. Each volume, published once or twice a year, focusses on a specific topic or field and should be accessible to researchers from other scientific disciplines. SNAS together with other Commonwealth Science Academies has issued a Statement on their consensus with regards to Climate Change. 13 March 2018. To find out more click here. Read about the Commonwealth Science Academies consensus covered in the Straits Times here. SNAS will be having their AGM on 22 May 2018. The next batch of Fellows will be named during AGM. Watch this space.